Scottsdale men desiring Liposuction, trust the skills and experience of Dr. Lawrence Shaw at The SHAW Center for body sculpting using the latest and proven techniques in Liposuction. 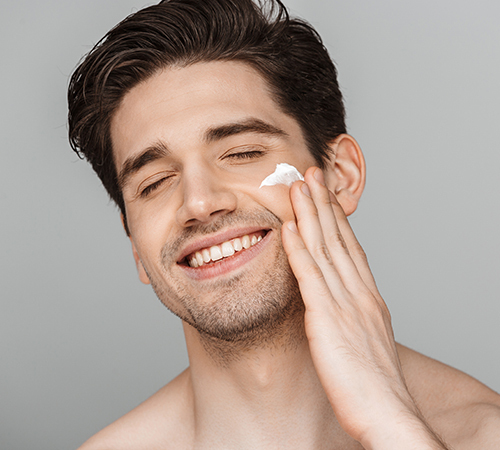 Dr. Shaw has over 30 years in all the different techniques of liposuction for men, including Laser assisted liposuction or SmartLipo, Ultrasonic, tumescent, S.A.F.E. liposuction. 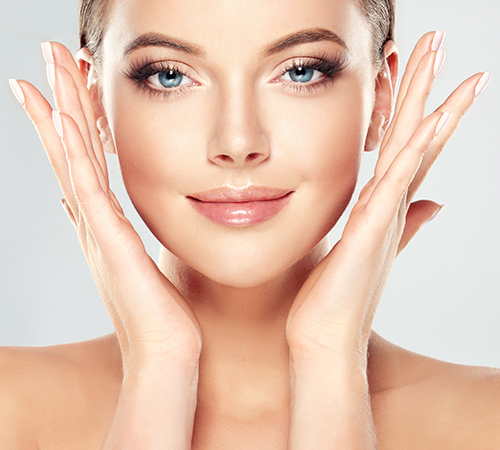 Liposuction is sometimes called lipoplasty, suction lipectomy or even liposculpture. This body contouring procedure is intended for both men and women and improves various shapes and proportions by removing undesirable fat deposits. 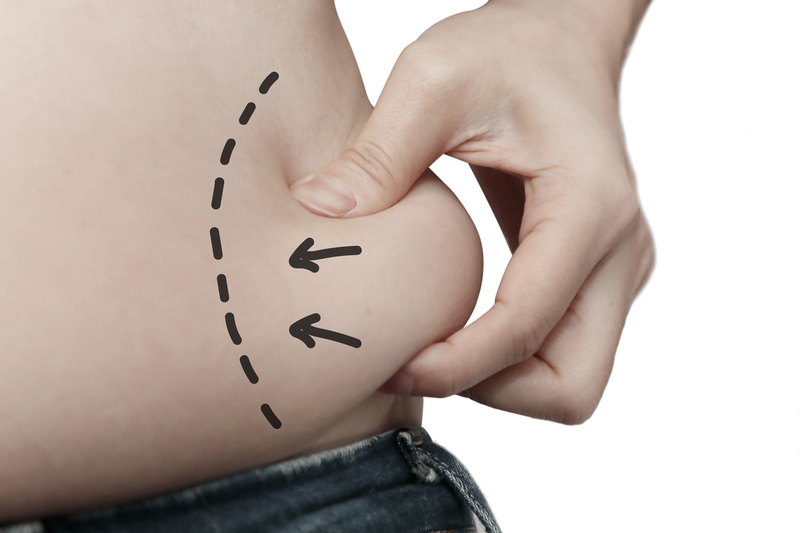 The procedure is meant for body contouring and not a treatment weight loss. The various techniques break up or destroy fat cell in deferent ways thru small incisions and then removed with gentle suction. 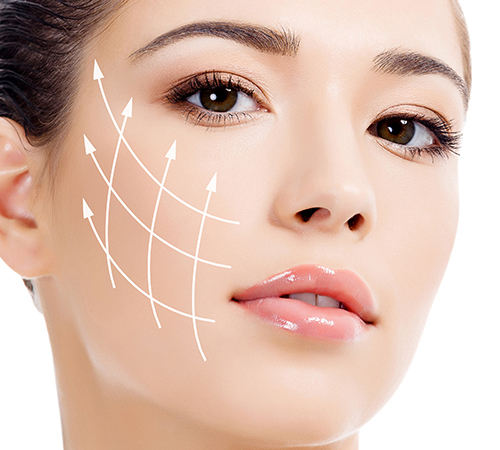 The result is a re-contouring of your genetic shape.